A.A. Duckett, Inc. offers heating, ventilation, air conditioning and refrigeration; preventive maintenance; and plumbing service to commercial, industrial, retail and select residential settings. 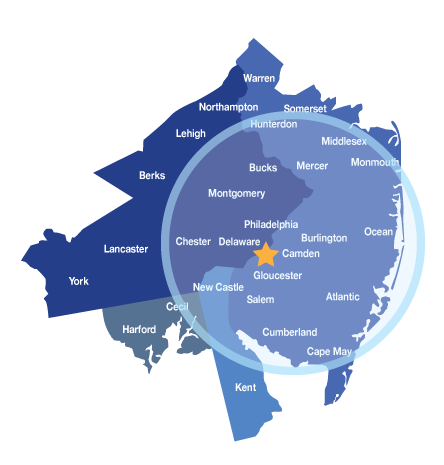 A.A. Duckett, Inc. serves all counties in New Jersey, plus Bucks, Montgomery, Chester, Delaware and Philadelphia Counties in Pennsylvania and New Castle County in Delaware. All services are available on a 24/7 emergency basis.